The elected President and Vice-President act as spokespersons and advocates on socio-political and other issues that affect Nuu-chah-nulth Nations. Dr. Judith Sayers is a member of the Hupacasath First Nation and mother of two. She was elected as the new president of the Nuu-chah-nulth Tribal Council in September 2017. 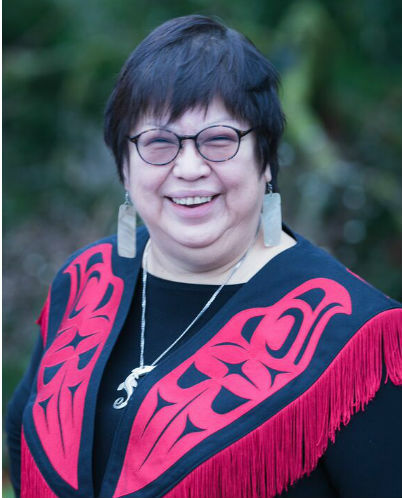 Judith has worked as a Strategic Adviser to First Nations and corporations and is an adjunct professor at the Peter Gustavson School of Business and Environmental Studies at the University of Victoria. She was the elected Chief of the Hupacasath First Nation for 14 years and the Chief Negotiator for 15 years. Judith’s educational background includes a business and law degree and an honourary Doctor of Laws from Queen’s University. She has an extensive background of practicing law for 18 years in both Alberta and British Columbia, working in international forums, lobbying governments and other agencies for the promotion and protection of First Nations rights and title. The Executive Director serves as the head of the NTC services and is responsible for overseeing the day-to-day operations of the organization. 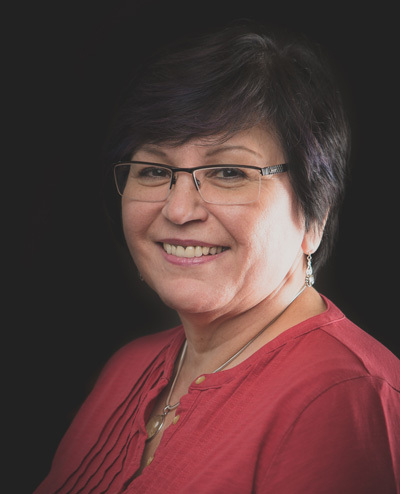 Florence Wylie has served as the Executive Director of the Nuu-chah-nulth Tribal council since April 2000. Prior to this period, she was the Senior Manager of Community and Human Services since July 1998, combined with 30+ years working in the federal, provincial and non-profit sector which involved travel to all parts of BC and across Canada primarily advocating on behalf of First Nations people and community issues. She is a member of the Huu-ay-aht First Nation, and grew up with extended family in Tseshaht First Nation. The Executive Director has the responsibility to oversee the administrative operations of the organization in accordance with approved contracts, policies and procedures. The Executive Director is equally responsible to take appropriate action if there is any variance or breach of these guidelines following the prescribed policy or appropriate authority. 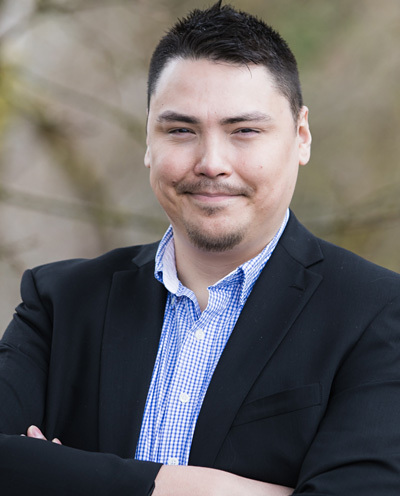 The position reports to the NTC Board of Directors comprised of the Chief or their designated alternate, of each of the 14 Nuu-chah-nulth First Nations. Section 11.7 of the NTC Constitution & Bylaws outlines the role of the Executive Director. The NTC administrative programs include: Nuu-chah-nulth Employment & Training, Human Resources, Administration, Hashilthsa, Capital, Finance, Uu-a-thuk, Community & Human Services, Social Development & Health Benefits, Education, Usma Family & Child Services, Nursing, Membership and Teechuktl (Mental Health). The NTC Executive Committee is comprised of the President, Vice President and Executive Director and each share equal voting privileges. The committee typically meet on a monthly basis, the 3rd week of the month or more often as needed. The NTC Finance Committee is comprised of the Director of Finance, President, Vice President, Executive Director. The Finance committee typically meets at minimum twice a year, generally in the spring before the annual budget meeting and in July to review the draft audit and as needed throughout the year. The NTC Board of Directors is composed of a representative from each of the 14 member Nations. Guided by the NTC Constiution and Bylaws, the Board determines the overall direction of the Society and makes decisions related to its ongoing operations. The Board meets monthly. Decisions are based on majority vote. Chief Councillor Charlie Cootes Sr. Legislative Councillor Wilfred Cootes Jr.